Moderate output, P.A.F.-style with added “growl.” Great for classic rock, jazz-rock fusion, heavy rock and aggressive instrumental rock. 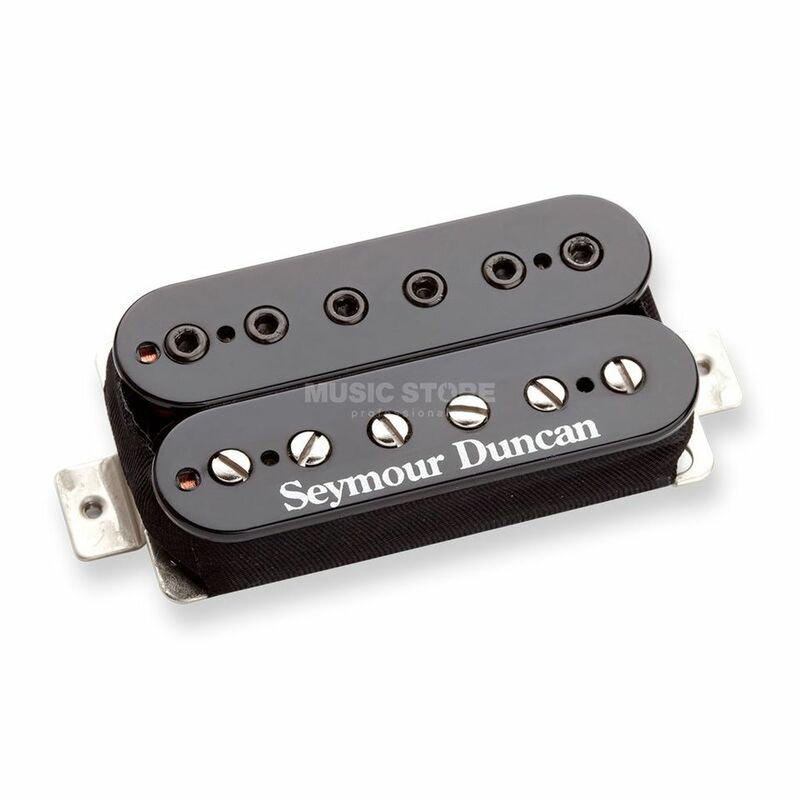 Description: This pickup was designed in the Custom Shop for guitar legend George Lynch. It has the big open sound of our ‘59 ModelTM with a little less bite and a little more growl. The tone is big, percussive with a defined treble response that doesn’t get harsh. It uses one row of allen screws and one row of standard slotted screws for a unique “airy” sound. Comes with four-conductor hookup cable.